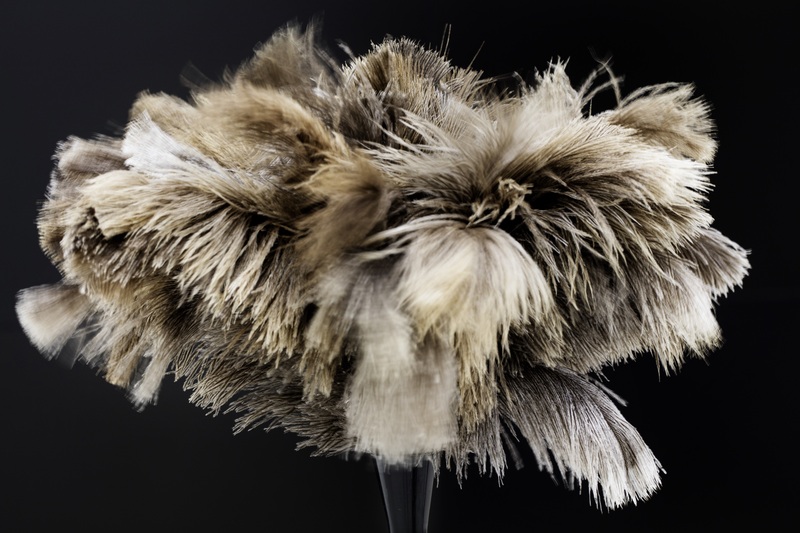 This unremarkable object holds a subtle physical experience in store for the viewer. 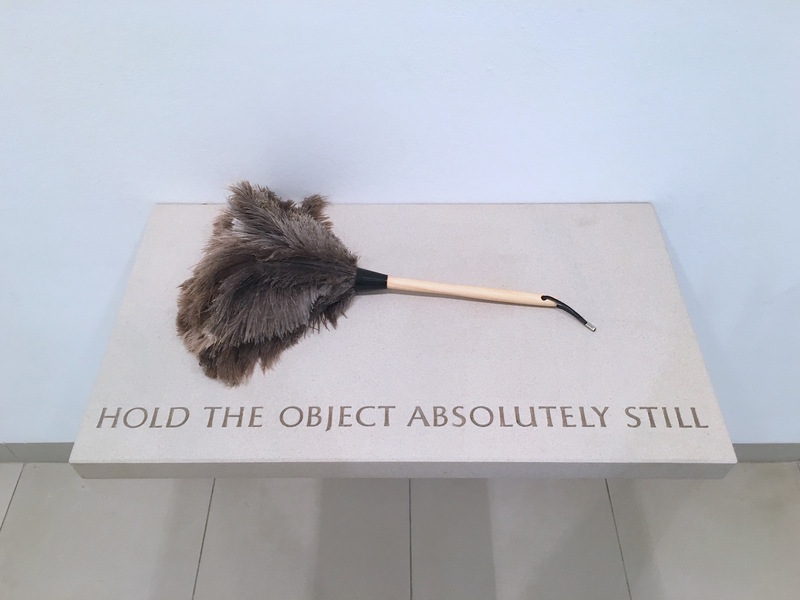 It consists of a feather duster lying on a stones lab with the deceptively simple instruction “Hold the object absolutely still”. 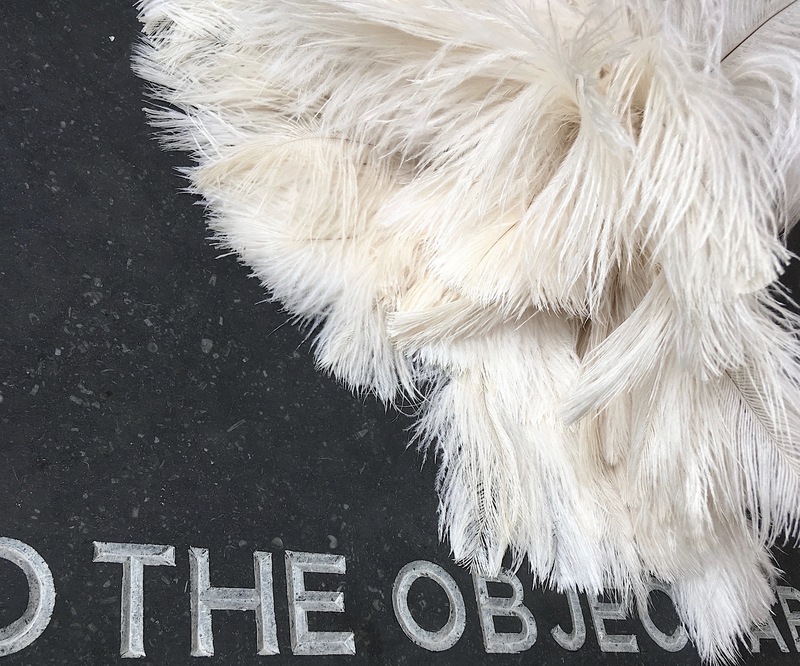 Engagement with the object enables the visitor to experience what their bodies are ultimately able and not able to do and finally, to consider why.The work was originally shown in 2013 at the Dresden Albertinum in the context of a work series by Luc Tuymans titled The Diagnostic View. The exhibition was called A Shock to the Senses.